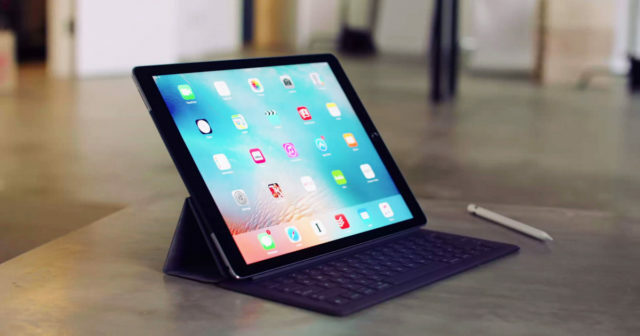 The iPad Pro is one of the most powerful devices that Apple has created in its history. This "light" terminal is capable of exceeding the performance of a laptop, and also, thanks to iOS 11 we can be much more productive when we are using it. 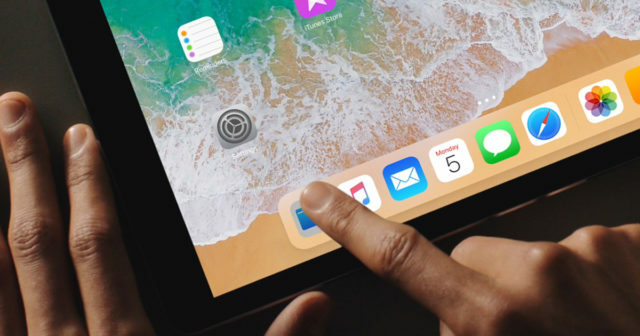 However, there are still many doubts about whether the iPad Pro will ever replace the computers of a lifetime. According to Phil Schiller, Apple's marketing chief, the answer to this is a resounding yes . These statements by Phil Schiller were given during an interview by T3 . During that time, the questions ranged from iPad Pro, to HomePod and all new Apple products such as the iPhone X or the AirPods. 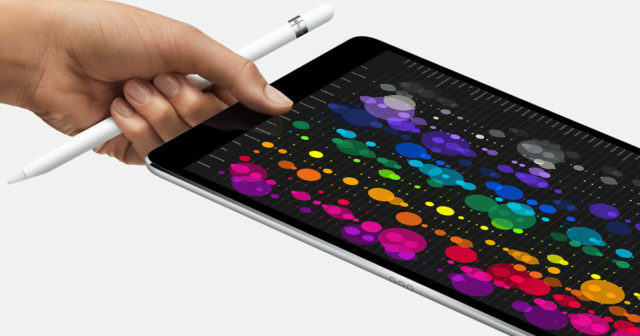 Schiller clarified that, although many users do not intend to completely replace their computer with the iPad Pro, they end up using the second device more. Therefore, the Apple terminal thus becomes its primary device of everyday life. According to Schiller, the use given to the iPad Pro really depends on the user who is using it. While for some this device is a complete replacement to your computer, for others it is just a tool that works in conjunction with it. "What we have been discovering, is that it is really both, and that depends on the user. For some people, the iPad Pro is a replacement for your computer . This does not mean that they are going to throw away their old computers. People do not usually do this. " "But nevertheless, it becomes your main device. The way they usually say it is, 'I use my computer on my desk' or 'I use my notebook on my desk, but when I travel, I only travel with my iPad Pro '. It's great to see that situation. 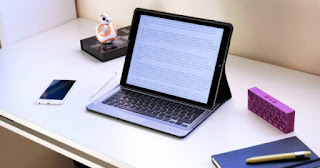 So, for those users the iPad has become your main device , but they do not think it that way, they do not see it as if it were competing with their previous computer. It's just the computer they spend the most time with. " Schiller, on the other hand, acknowledged that this is not the case for everyone . And, although users are using the iPad Pro more, it does not mean that it is because of its efficiency. Some people prefer this device simply because it is much more convenient to consume multimedia content , such as watching movies, surfing the internet or reading. However, they continue to use their computer as a work center. Although Apple is paying a lot of attention to their iPad devices lately, this does not mean they have forgotten their older brothers . Without going any further, Apple has introduced the new iMac Pro , a real beast that will come to destroy the entire competition. Do you have an iPad Pro? Has it become your primary device or do you use it only from time to time? Leave us your answer in the comments!